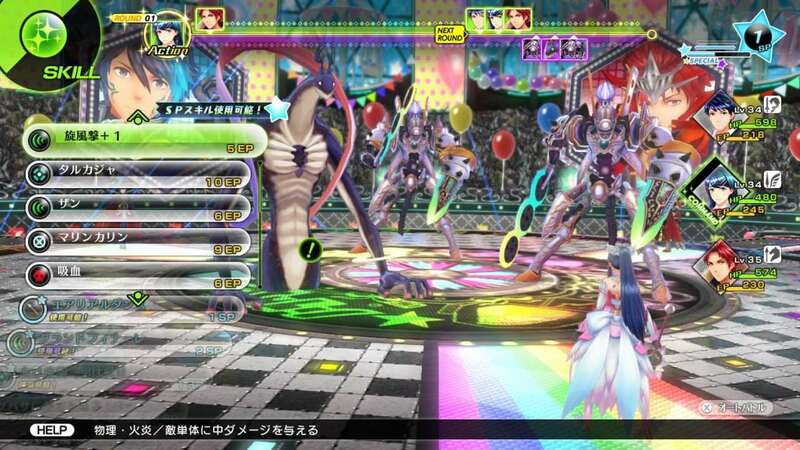 Persona + Fire Emblem sounds like a decent enough idea on paper (even if I'm not personally a Fire Emblem fan), but Tokyo Mirage Sessions' execution left a lot to be desired. The game just feels very tedious and drawn-out for a variety of reasons; lengthy loading times for each fight, unskippable and oft-repeated character animations, having to frequently exit mid-dungeon to forge new weapons (which also enable learning new skills) and numerous side-tasks mid dungeon that only draw things out even further. That, paired with a rather bland soundtrack (despite it being based around a group of performing artists) and a total absence of English voice acting, make it feel like a quick-and-dirty cashin on two popular franchises. Platinum Games is a company that brought us two of the best action games of all time in Bayonetta 1 and 2, which only makes it all the more baffling when almost everything else they push out is so damn bad. Case in point, Mutants in Manhattan - a game clearly inspired by the classic TMNT beat-em-ups from the arcade and NES, but which gets dragged down in its overly long stages, simplistic action and the sheer, repetitious grind of it, turning the experience into an overlong chore instead of a visceral thrill. Couch co-op isn't even an option either, which is just plain baffling when you consider the genre and the history of the franchise. 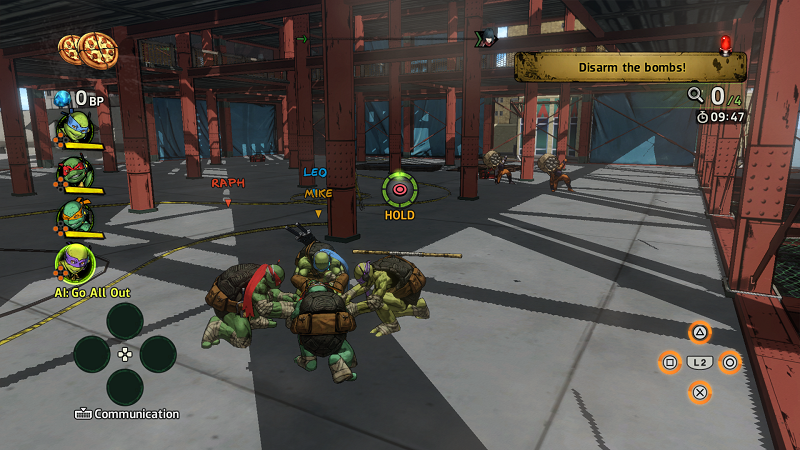 Great in concept and legacy but severely lacking in execution, the latest TMNT game is a bust. A bust they had the gall to sell for fifty dollars, no less. First, let me say that I never bought into the hype about the game or paid attention to it at all during its development, so I had no unfulfilled developer promises to be let down by or even really much of a frame of reference for what to expect from its gameplay. 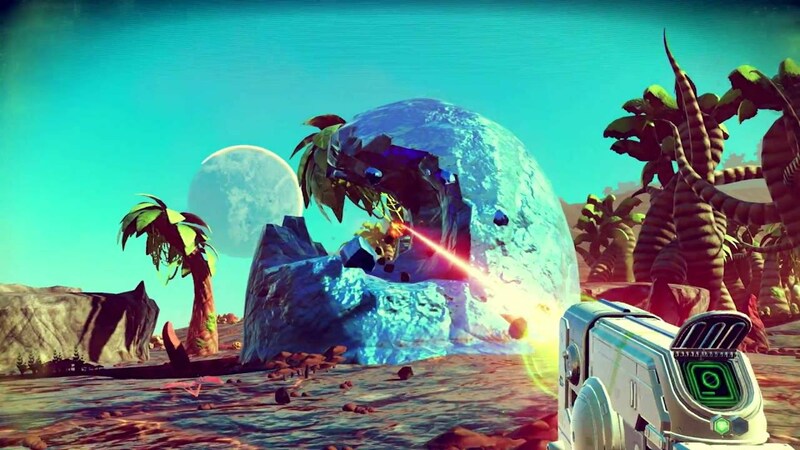 That said, at a first impression, No Man's Sky certainly has a lot of good things going for it - randomly generated planets with densely detailed environments, intuitive and fluid controls both on foot and in ships, a gorgeous visual style and a lot of content to explore with a plethora of upgrades and unlockable items. But without a decent motivating factor for the player, I really just have to ask "why should I keep playing once the initial novelty wears off"? The exploration aspect is fun for a time, but the worlds begin to feel very samey after a while, and the very limited inventory and sheer sparsity of some resources needed to create essential upgrades soon makes for a very frustrating experience full of unavoidable deaths. The game also presents what would appear to be an interesting narrative... but forces you to agonizingly uncover it one word at a time through finding monoliths and "knowledge stones" scattered randomly across worlds, which is just about the worst way I can think of to add "intrigue" and "mystery" to a game. Because, again, it just gets frustrating and more than a little boring when you've unlocked 150+ words and half the text you see is still gibberish. I sunk a solid 30 hours into No Man's Sky hoping for something to make it worthwhile, but it just felt much more like drawn-out busywork than the grand adventure the developers seemingly intended it to be. If you want a much better game in this vein, just dust off your copies of Starflight or Skyrim or Fallout: New Vegas and give them another go; I guarantee you'll have a much better time. Another 2016 misstep from Platinum, which is only made more confusing considering it was directed by the man who brought us Bayonetta 2, which quickly cemented itself as one of my all-time favorites after its release. They certainly had a few clever ideas here, like stealth-oriented stages based around discreetly destroying targets with well-positioned traps, or being able to shift your Arwing between walking and flying modes a la Star Fox 2, but everything else about the game feels very by-the-numbers - stages, audio elements, dialog cues and bosses are recycled wholesale from Star Fox 64, and the few original elements in the game are either drawn out to the point of inanity or over with far too quickly. 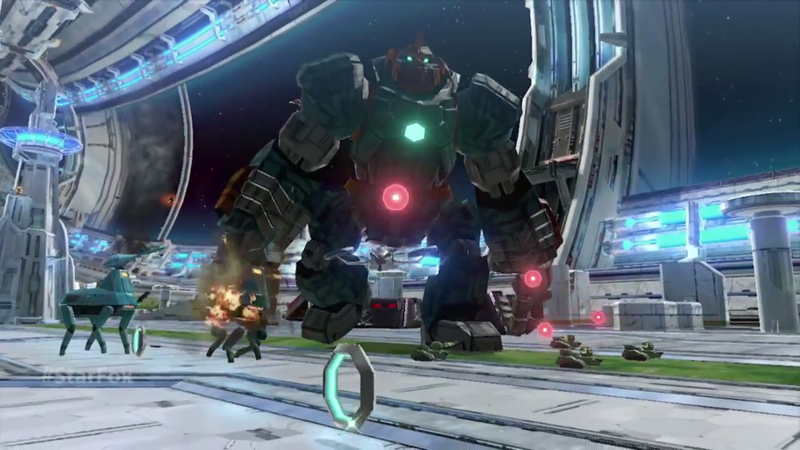 This is all topped by very clumsy and shoehorned motion control aiming, which makes precision shooting more difficult than it needs to be for no good reason. Not so much a "remake" or "reboot" as a "regression", Star Fox Zero is a mess. Stick to the 64-bit classic and skip this turkey. As a huge fan of the classic Mega Man series let down by Capcom's complete disavowment of it, I was one of the first to back Keiji Inafune's spiritual successor on Kickstarter; after all, he designed many of its characters and even produced several games in the franchise, so surely he'd have an eye for the elements that would make a worthy relaunch of Mega Man, right? ...Then came the announcements of anime and animated movie spinoffs, and hordes of merchandise, and a Mega Man Legends spiritual reboot, with all being announced well before Mighty No. 9's release and getting fans more and more worried that Comcept were spreading themselves too thin and misappropriating the $4 million their Kickstarter had received. I remained optimistic nonetheless, steadfastly adamant in giving the game a chance, which I eventually did after nearly three years of delays, setbacks, terrible trailers and harebrained developer quotes that quickly turned into memes. After all that - and as much as I hate to say it - the speculation about Mighty No. 9 not getting its due attention was entirely correct. The game looks very low-budget, comprised of garish colors with minimal shading and low-poly models that don't even move their mouths or change facial expressions in cutscenes. The music is entirely forgettable, the sound effects are flaccid and the constantly-repeated voice samples get grating in a hurry. The camera is frequently awkward and collision detection is often spotty, making platforming messy and unintuitive. Weapon changing is also puzzling, requiring the player to toggle between weapons with the shoulder buttons and then complete the switch by pressing Triangle, rather than simply letting them pause and select from a menu or quick-switch via shoulder buttons. 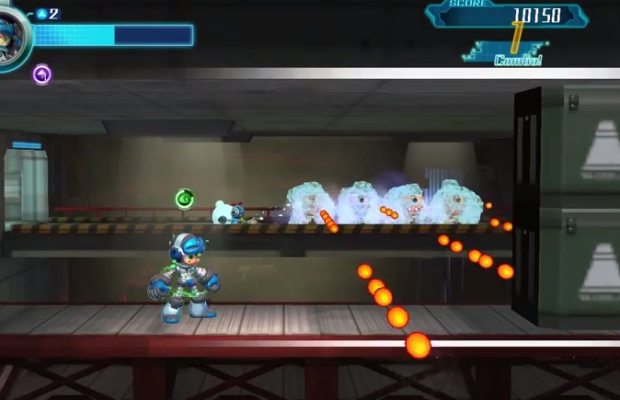 All of these things contribute to an experience which, while it superficially resembles classic Mega Man, comes across as an amateurish imitation of the formula much more than it does a spiritual successor. If you really want the classic Mega Man experience, then do the right thing and save your money for the Legacy Collections instead. 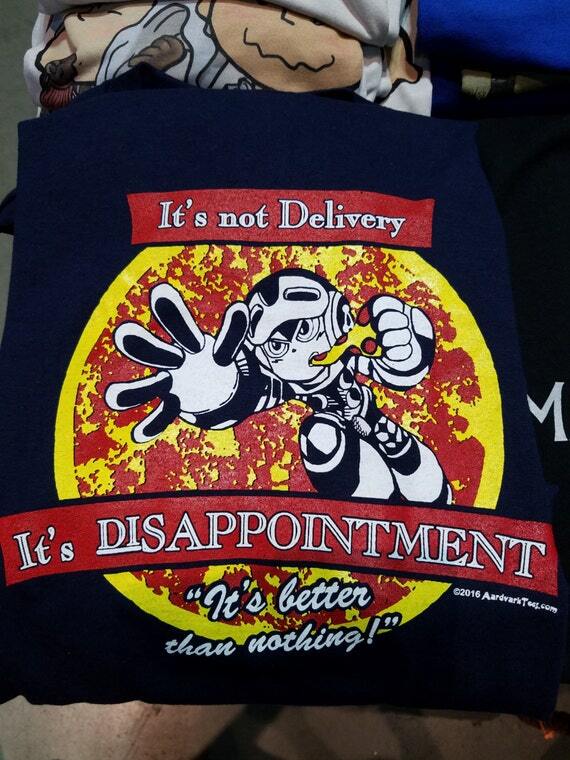 Because no matter what problems the classic Mega Man games had, none of them qualified their developers for a one-way trip to Kickscammed! Not content to resign their flagship characters to an endless slew of derivative, mediocre platformers, Nintendo then turned their sights on one of their most beloved and long-forgotten franchises, Metroid. 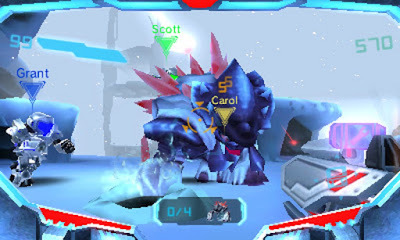 Or rather, "Metroid in name only", as there is virtually nothing here even remotely reminiscent of either classic Metroid or the Prime series - no exploration, no creepy environments or isolated atmosphere, no giant bosses. Just generic shooting action for the 8,182,233rd time this year, made all the more unbearable by its low-poly aesthetic, multiplayer-driven action and clumsy 3DS controls. In fact, with its heavy emphasis on team dynamics to progress, it's much more of a cut-rate Left 4 Dead than it is a Metroid title, all but assuring that I'd lose interest in it immediately because Nintendo's attempts at online gaming have, thus far, been uniformly underwhelming and uninspired. Skip this mediocrity and grab AM2R instead if you can find it, or hell, just buy one of the two much better Metroid games released last year - they're called Axiom Verge and Shadow Complex Remastered.